“Goblins and ghoulies from last Halloween. Awaken the spirits with your tambourine! 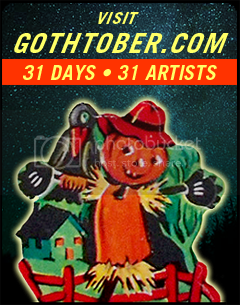 The sluice gates are officially open, it’s the 10th anniversary of the Gothtober Countdown Calendar, and we are accepting applications for the creepiest, spookiest, weirdest, wackiest, craziest and disturbing works for 2011! 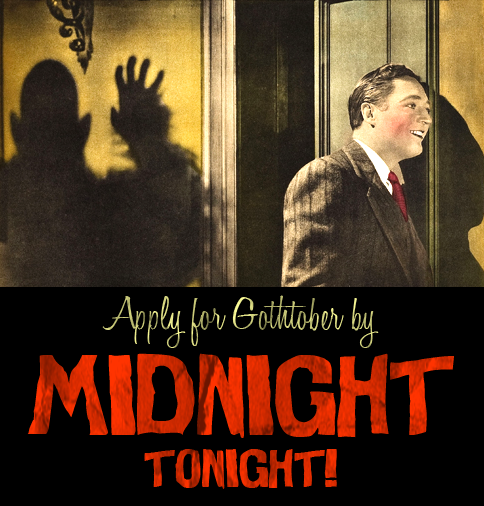 Get your applications in by August 21st, and we’ll let you know if you made it in by August 29th! APPLY TODAY! 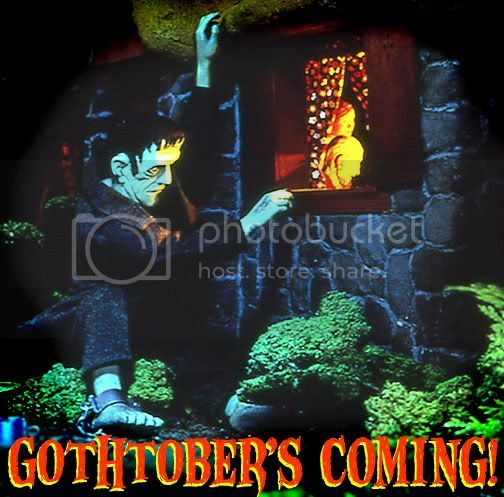 Gothtober wants YOU!